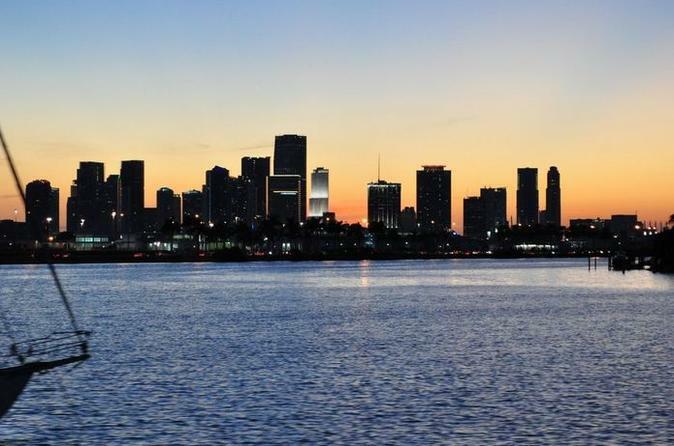 See Miami's spectacular coastal sites including the beautiful downtown Miami skyline, the Port of Miami, Brickell Key, Fisher Island and the celebrity filled islands of Miami Beach known as "Millionaire's Row". Here, you'll see the homes of Shaquille O'Neal, Gloria Estefan, Julio Iglesias and more. You will also see the home where they filmed the Al Pacino classic - Scarface, as well as the former home of notorious gangster Al Capone.